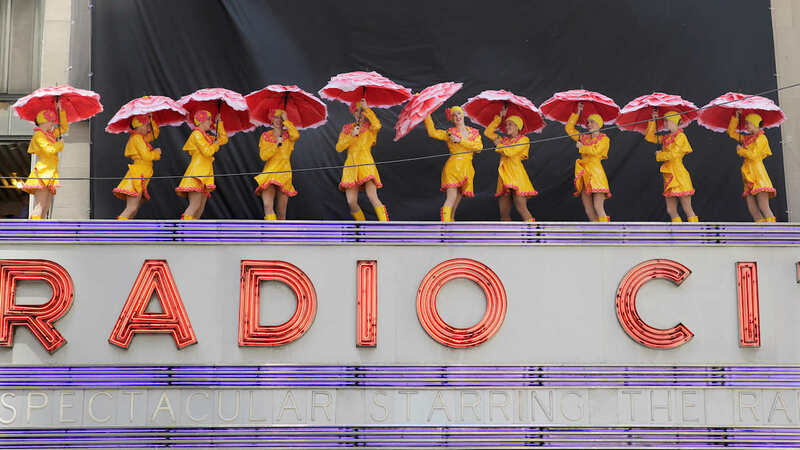 NEW YORK (WABC) -- Bad news for the Radio City Rockettes: their "Spring Spectacular" show is taking a one-year hiatus. Madison Square Garden made the announcement on Friday. They released a statement which said: "Rather than showcase a product that is not yet at its best, we have made the decision to take a one-year hiatus, and instead pursue opportunities to broaden the Rockettes brand through significant appearances across the country and internationally, including a USO tour and the 2017 Tony Awards." The show has been around for just two years and the company noted that big changes were made in the second year in the hopes of making it as big of a success as their "Christmas Spectacular." They feel the changes that still need to be made to the show will not be ready by the time this year's show would begin. MSG stated that they are still committed to the production and are planning to return in 2018. Anyone who has already purchased tickets to the show will be automatically refunded by Ticketmaster. All other tickets will need to be refunded at their point of purchase.